Luke Winslow-King is a New Orleans-based guitarist, singer, composer, producer, and songwriter. His work is an eclectic mix of Mississippi delta blues, folk music, traditional jazz, and roots rock & roll. His alchemical songs blend contemporary ideas with styles from bygone eras producing a sound that is rustic and urbane, elegant, and entirely his own. It is a sound that looks to the past to move to the future. This along with his burgundy voice, dapper attire, and versatile guitar playing have earned him a reputation as a musician who delivers soulfully energetic and dynamic performances which earned him a New Orleans Blues Artist of the Year award in 2015. 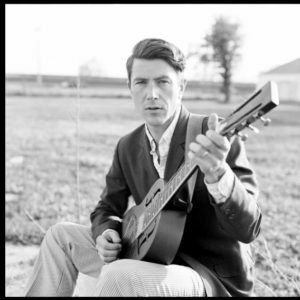 On Friday, October 14, Luke Winslow-King will be at The Birk, 11139 Hwy 202 in Birkenfeld. Tickets for this 7:00 pm show are available for $10.00 advance through Tickettomato.com, and $15.00 at the door day of show. 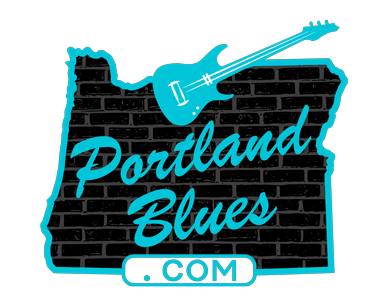 He will be taking the stage at The Volcanic Theatre Pub, 70 SW Century Drive in Bend, on Wednesday, October 19. New Orleans based singer/songwriter Sista Otis opens the show. Call 541-323-1881 for more information. Luke Winslow-King will also be appearing at The Secret Society Ballroom on Thursday, October 20 as a double bill with New Orleans’ vocal jazz group The Stolen Sweets, starting at 7:00 pm. The Secret Society is located at 116 NE Russell Street. Tickets are $10.00 for this 21 & over show and can be purchased in advance through Ticketfly.com.